Jama is using Smore newsletters to spread the word online. 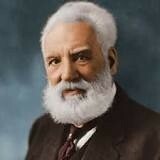 Mr. Alexander Graham Bell from Scotland who moved to our own city of Boston! This invention will make it easier to contact family and family who live on the west coast! 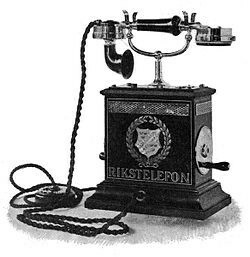 The telephone will be he most important discovery to us cause store clerks can call about that grocery list you need!